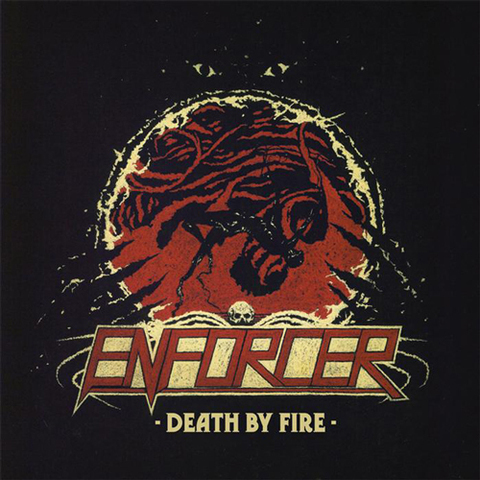 Swedish metal band Enforcer are back with their latest album, "Death by fire". 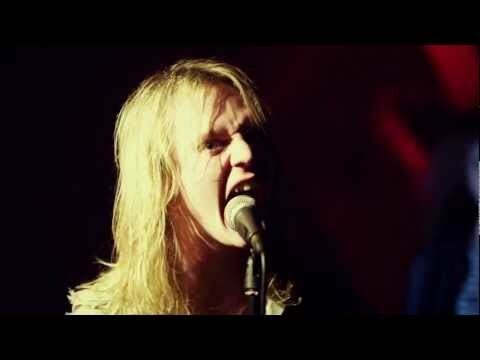 It&apos;s their third album, and their first for their new record label, Nuclear Blast. The album clocks in at around 35 minutes - like all of Enforcer&apos;s albums, it&apos;s deliberately been kept under 40 minutes. Singer Olof Wikstrand explains : “We write all music for the vinyl format and a normal LP can never be longer than 19 minutes on each side without losing sound quality. None of my favourite records are longer than 39 minutes anyway. It’s the perfect length both in that sense as well as keeping up an interest from the listener throughout the whole record.” With the resurgence of interest in vinyl, then it probably makes good commercial sense to remember it&apos;s limitations and time the album accordingly.